Award-winning Country duo Sugarland announced today their highly-anticipated return to the stage with the Still The Same Tour, beginning this Spring in the U.S.
With numerous Grammy, ACM and CMA Awards, chart-topping hits and MULTI-PLATINUM sales, the pair’s Jennifer Nettles and Kristian Bush will bring their new live show to 48 cities, including Los Angeles, Las Vegas, Nashville and Niagara Falls, Ontario. A full list of tour dates can be found below. The first leg of the tour will feature opening acts Brandy Clark and Clare Bowen, while Frankie Ballard and Lindsay Ell will accompany the pair for the second half. Tickets for the Still The Same 2018 Tour will go on sale starting Friday, January 12 at 10:00am local time. Beginning today fans in select cities will have the opportunity to purchase VIP packages which includes an opportunity to meet Sugarland, attend a pre-show VIP sound check, access to exclusive tour lithographs and more. Since the band’s inception in 2002, Sugarland has sold nearly 10 million albums domestically, earned seven No. 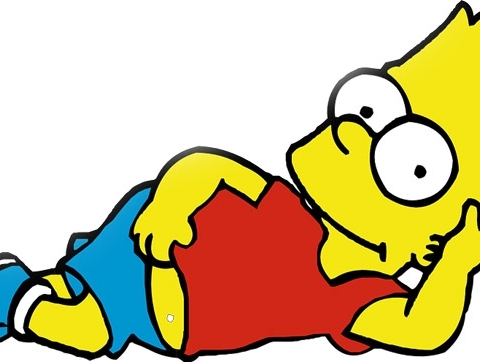 1 singles to date and amassed over 260 million on-demand streams. Their critical and mainstream appeal has been magnified with countless industry accolades over the course of their career. 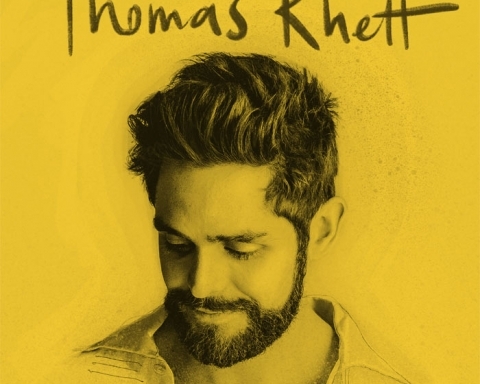 The hit makers recently released “Still The Same,” their first single in seven years, aptly setting the tone for their joint venture with Big Machine Records and UMG Nashville; this summer’s tour shares its name. 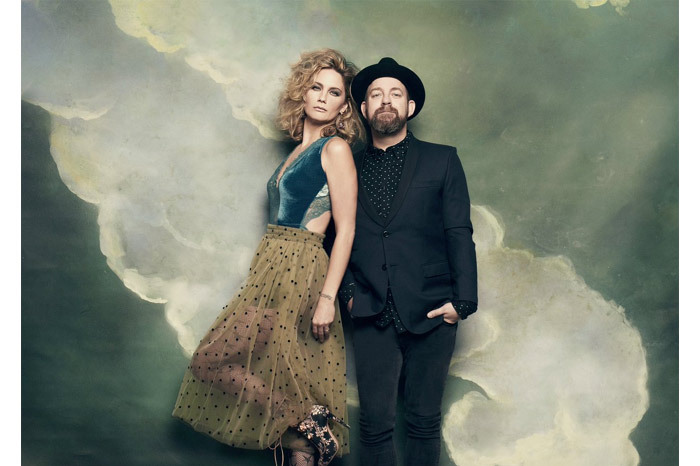 This rejuvenation of their musical vision remains true to the authentic sound and emotive songwriting that has made Sugarland one of the most popular Country music duos of all time. For additional pre-sale information and public on-sale information in your area, please visit SugarlandMusic.com. Release source: Red Umbrella P.R.